Very light (350 g) and ergonomic, the TREK LIGHT is completely dedicated to vol-biv and hike and fly mountain racing. It allows enough space to insert a STRIKE harness with a superlight glider. 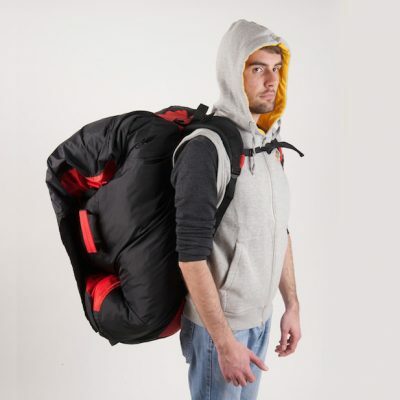 Backpack with wide z-shaped U-shaped opening. Designed and developed for the X ALPS 2015, this exceptional bag is dedicated to walking and flying. 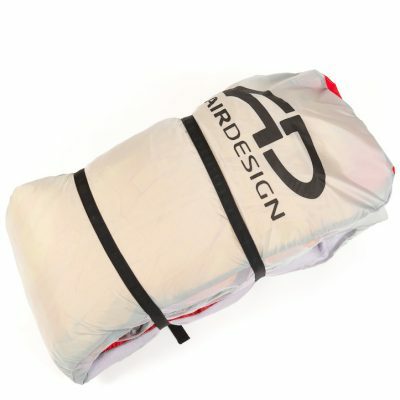 It’s paragliding fabric construction is a clearly committed choice for lightness and performance. The compact volume allows for a carrying near the back, well suited for running.